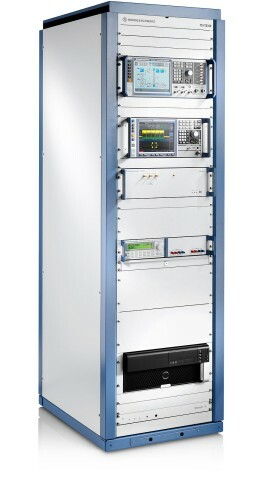 The R&S®TS-ITS100 is an integrated test system for testing IEEE 802.11p conformity and the performance of user equipment. All IEEE 802.11p capable user equipment must demonstrate conformity with the applicable regional standards in the frequency ranges it covers. This includes, for example, the ETSI standard EN 302571 in Europe, the IEEE 802.11‑2012 standard in the USA and the ARIB standard in Japan. The automotive industry is currently defining tests that go beyond the requirements of such statutory regulations to verify the performance of this user equipment under field-like conditions. 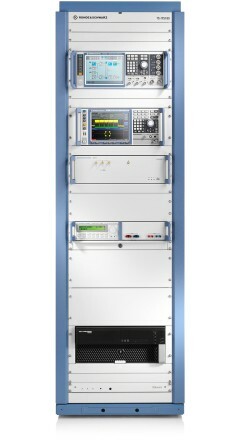 Special test and measurement methods and equipment are required to satisfy these test requirements. The R&S®TS-ITS100 RF conformance test system covers all these use cases and fulfills all test requirements. 1) Air conditioning is strongly recommended. 2) RF calibration should be performed annually; RF calibration is independent of the requirement to perform device calibration.